Our CD Baby store is up and running. If you would like to purchase a copy, check out the link below. You can also purchase it at Music Millennium and as always, the best way to get your hands on it is to come to our shows. Thanks for the overwhelmingly great response and happy listening! 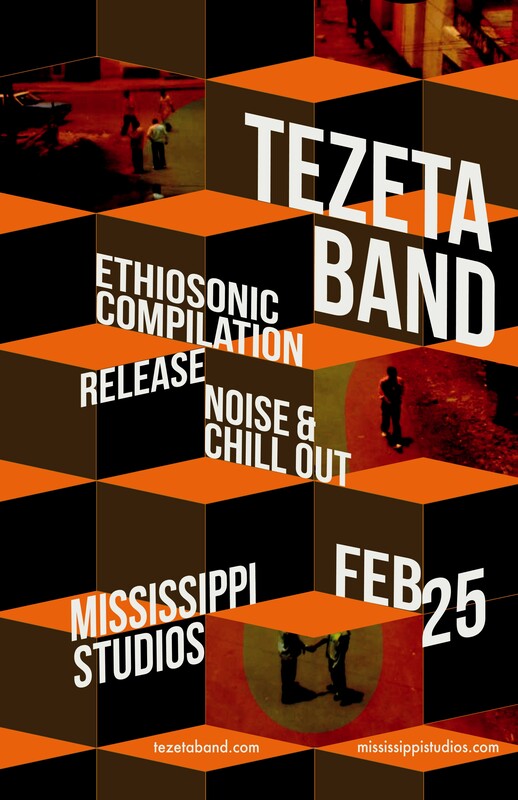 Tezeta Band will be celebrating the release of the Buda Musique/EthioSonic compilation, Noise & Chill Out:Ethiopian Groove Worldwide on Saturday, February 25th at the great Mississippi Studios in North Portland. It is a huge honor for the band to be included on this compilation with such acts as Kronos Quartet, Either/Orchestra and Ethiopian Sax Legend , Getachew Mekurya. 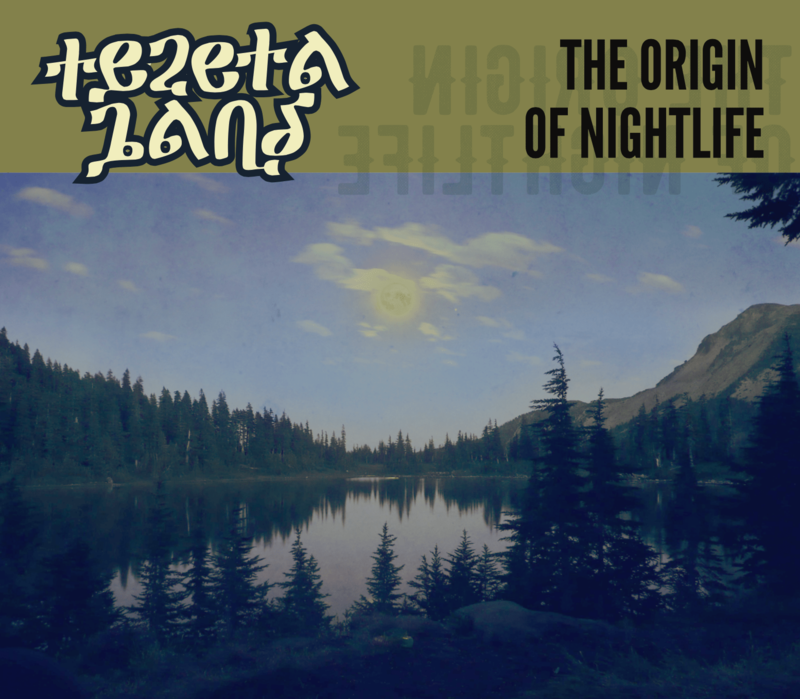 It will be a night to remember, come join the party. Tickets are $8 advance and $10 at the door.